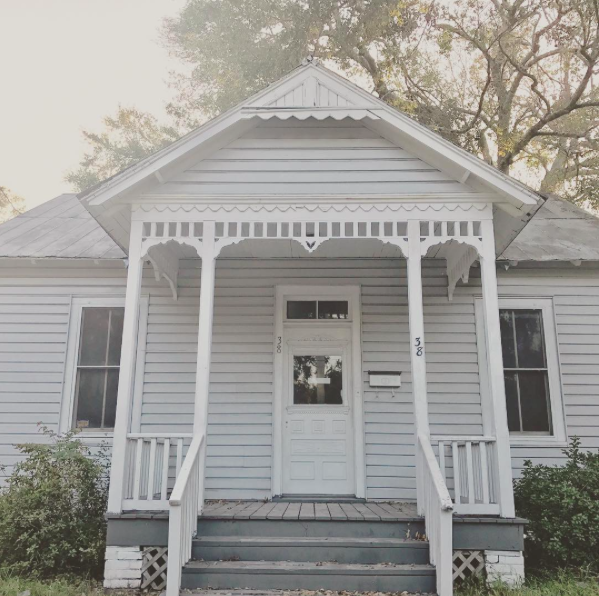 The way we see it around here, counseling from a Christian world view is a process in which the counselor and the client walk together towards a full, free and meaningful life. ​Primary goals are 1) to “reframe” uncomfortable, distressing or perplexing situations into opportunities for healing, growth, change and restoration 2) give real, practical, doable steps to take and 3) orient people towards a much larger story that is unfolding alongside their own. We believe that God is love. God's love is toward everybody. What does that work out as? We have a passion to include everybody. That’s our first ethos. We’ll never impose this belief on you. We simply want to embody this kind of love. We believe everyone is made in God’s image. We…thats all of us. We treat everyone equally respecting differences. No special parking places.. We’ll never ever ever ever impose this belief on you. We will do our best to treat you with dignity in every moment. We believe God is a relationship, Father, Son, and Holy Spirit. This looks like a commitment to healthy open relationship. It’s WE. We are together in this. Good and bad. It means we need to get good at forgiving one another, good at listening to one another. We’ll never ever ever ever impose this belief on you. But we do seek to model this in the way we go about caring for people. Death isn’t the end. We are people who believe in the resurrection of Jesus, which means that we have a deep sense of hope in every situation while we are each serving as change agents. This translates into the way we help individuals heal from trauma or couples work toward reconciliation to how we continue to hold onto hope for you even in the dimmest of circumstances. A sense of perseverance. We believe, "Your will be done on earth as it is in heaven". This means we are persevering with one another. We are called to be marathoners not sprinters. There are no quick fixes. We are committed to building an enduring trust with the individuals, couples and families we serve. The healing path is one marked by willingness, patience, work and time. These 5 core beliefs were first introduced by Jill Rowe, Ethos and Formation Director at Oasis Foundation in London, England. At Elbow Tree it is our mission to help you find FREEDOM & LIFE. FREEDOM. 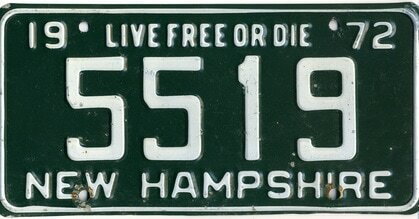 The 9th U.S. state of New Hampshire proclaims they'd rather die than live with out it. 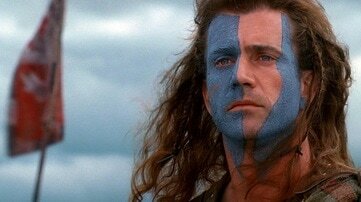 William Wallace begs a large crowd of men facing a major battle, "What will we do without it?" 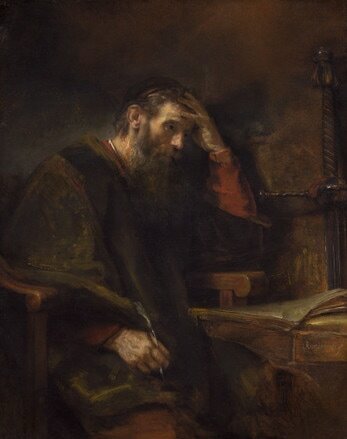 Paul, the Apostle, writes that it is the point of everything! LIFE, to be content and satisfied now, regardless of the circumstances - and to be able to believe that there are good things ahead of you. "The thief comes only to steal, kill and destroy. But I have come that they may have LIFE, and have it abundantly."